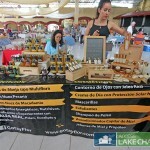 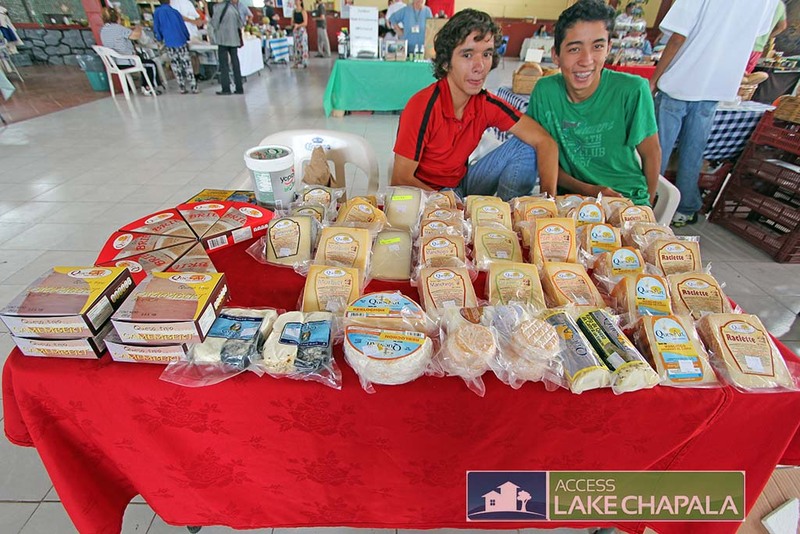 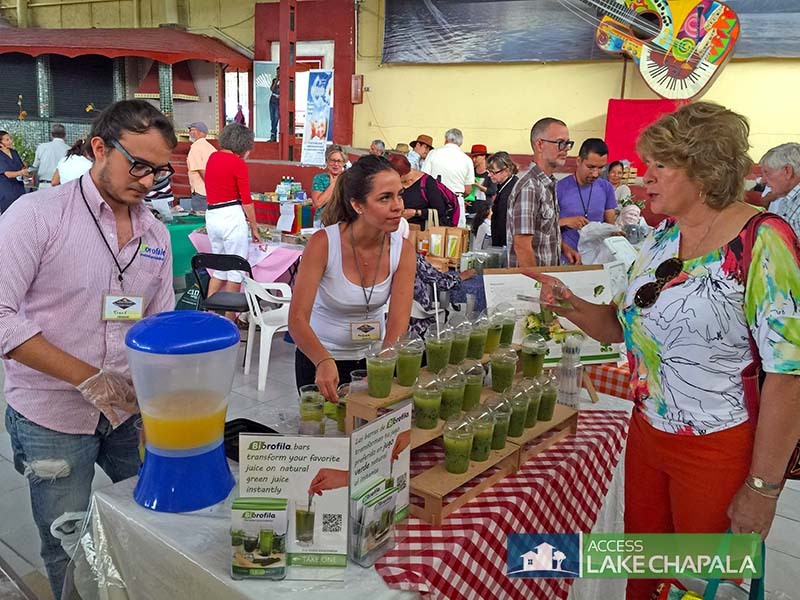 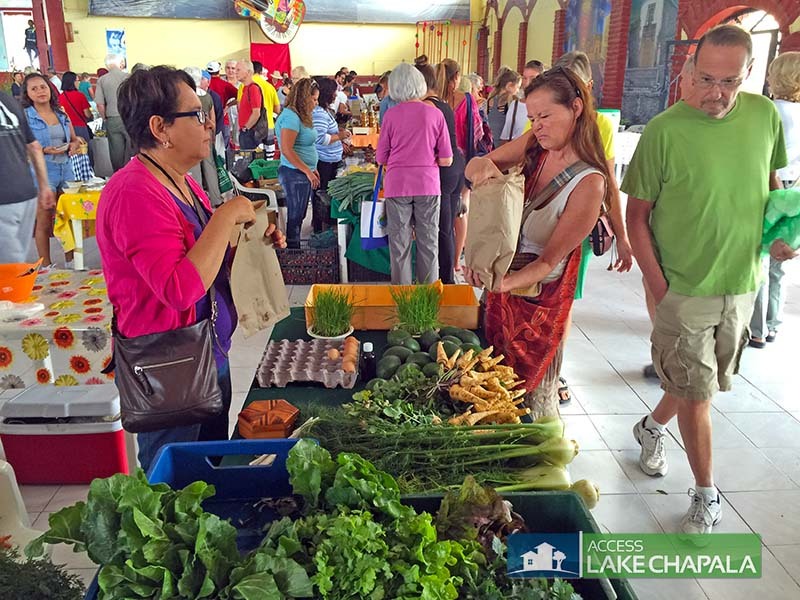 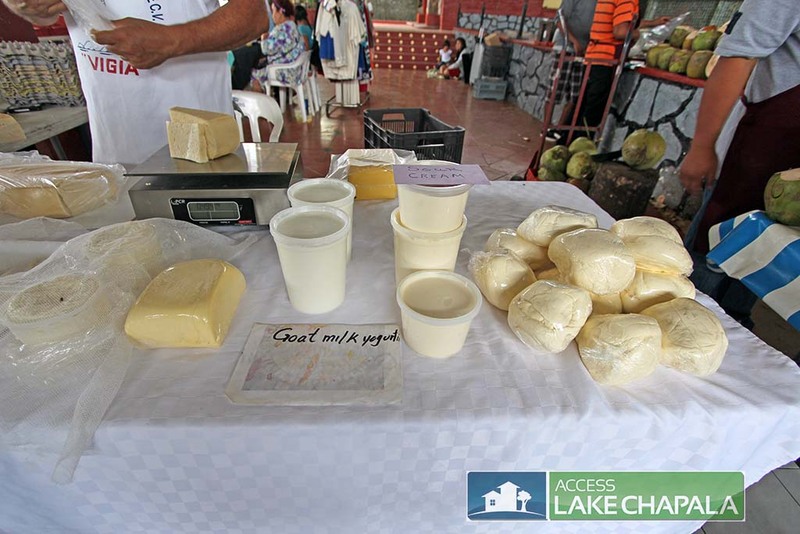 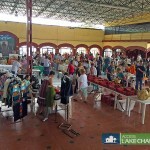 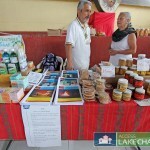 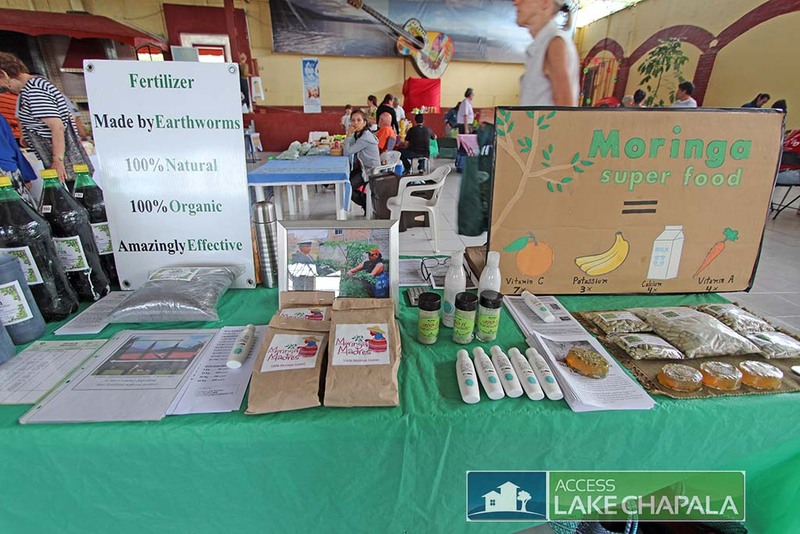 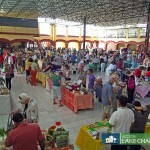 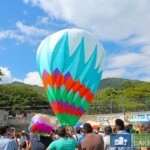 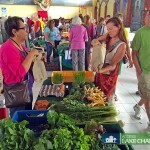 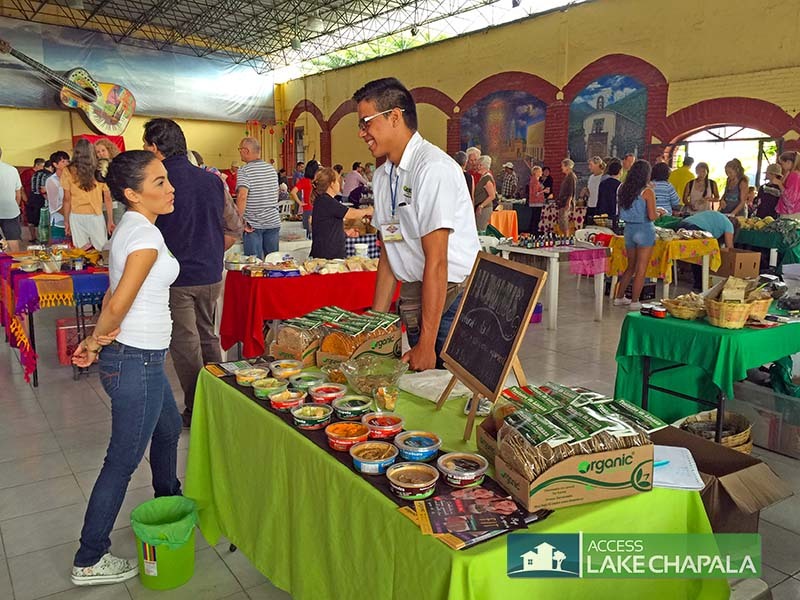 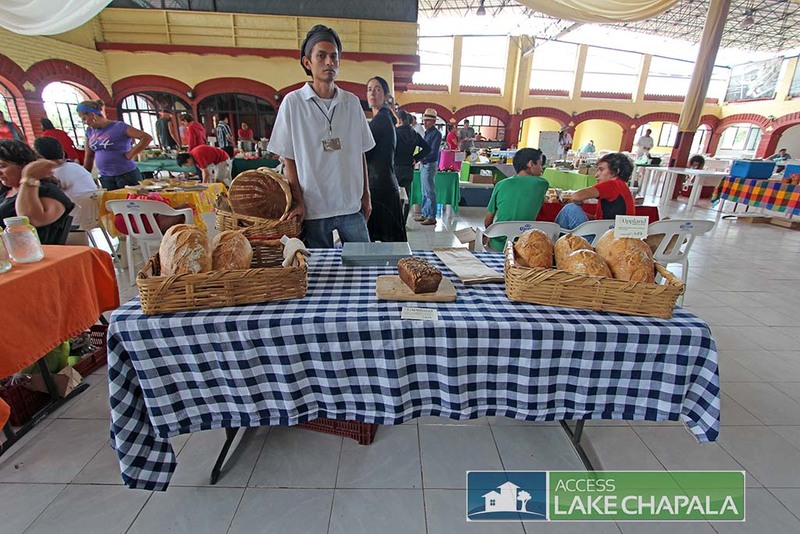 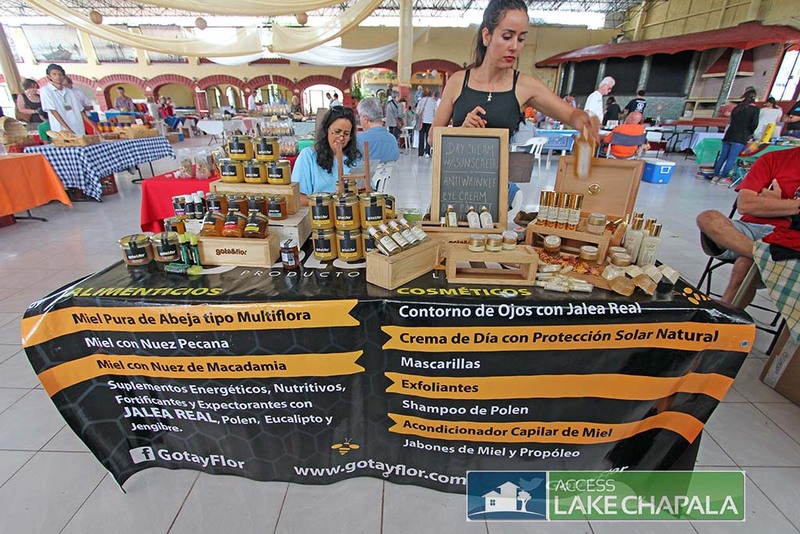 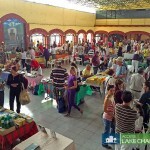 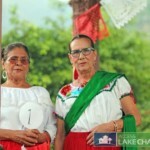 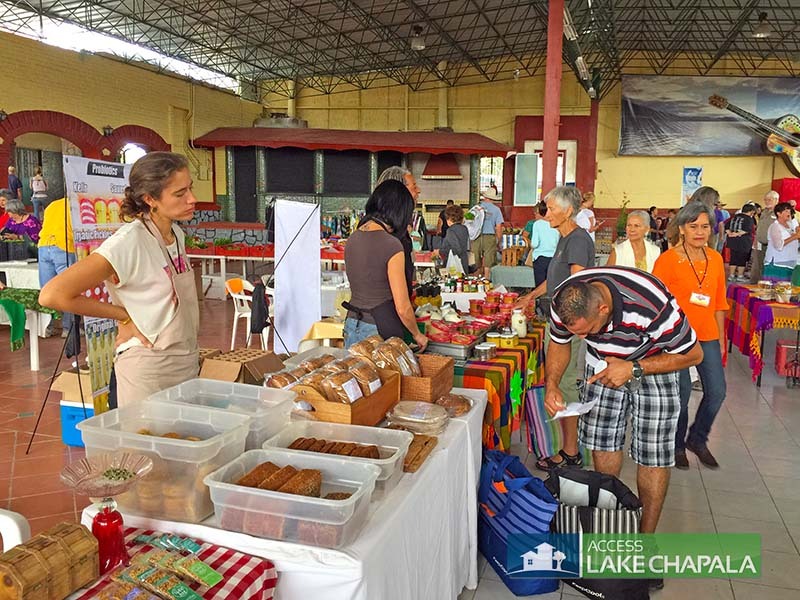 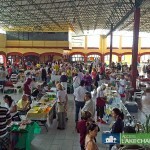 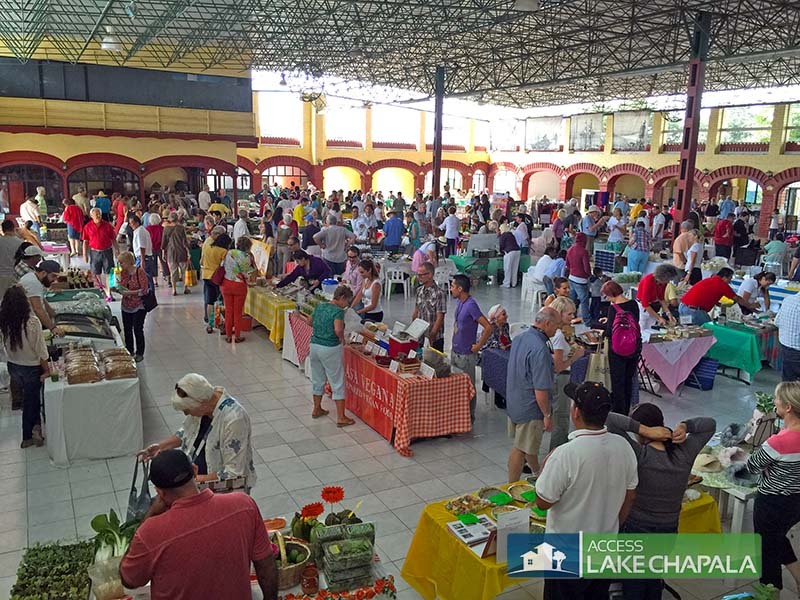 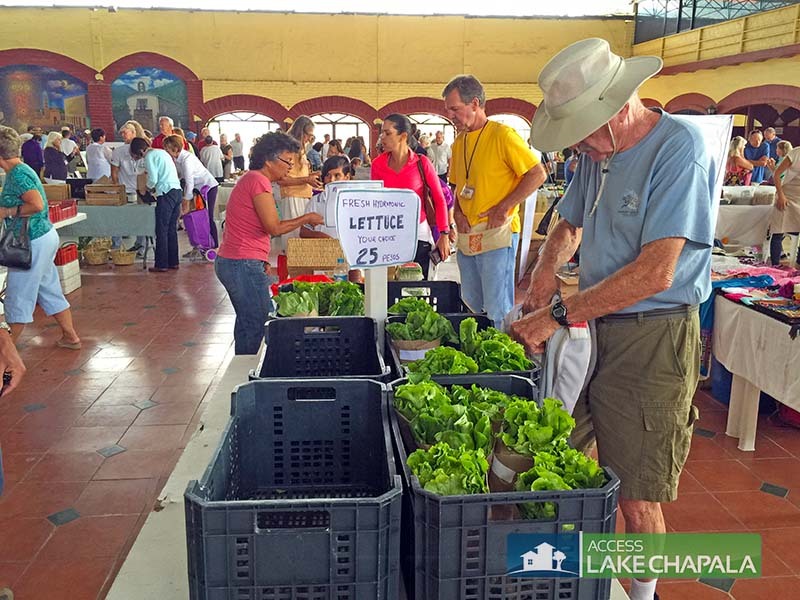 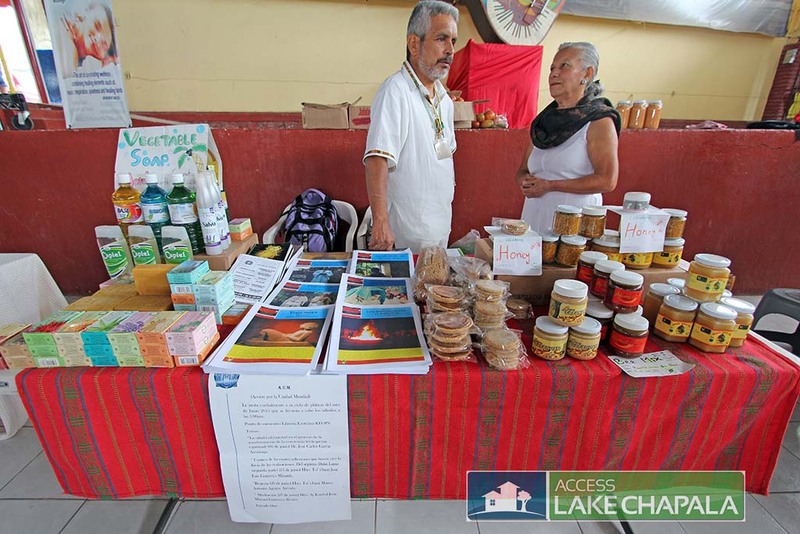 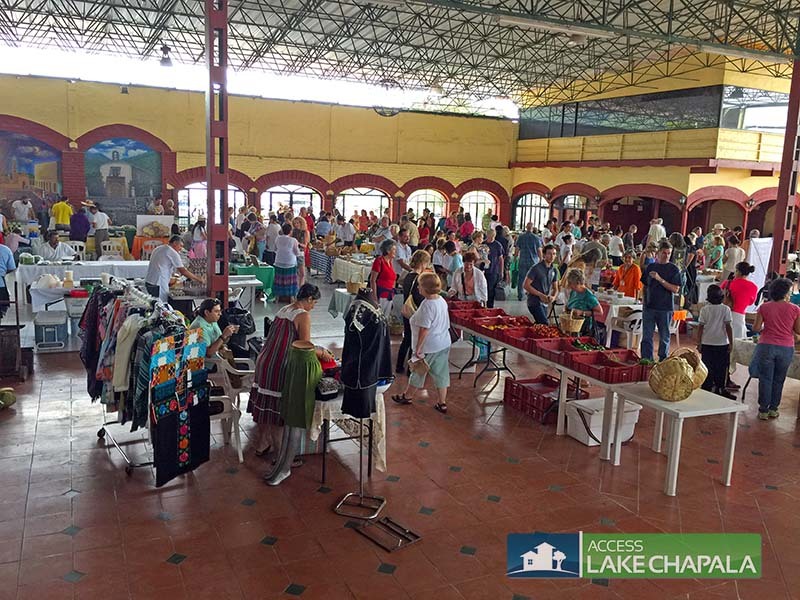 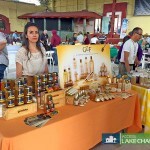 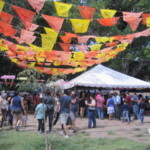 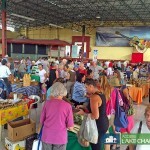 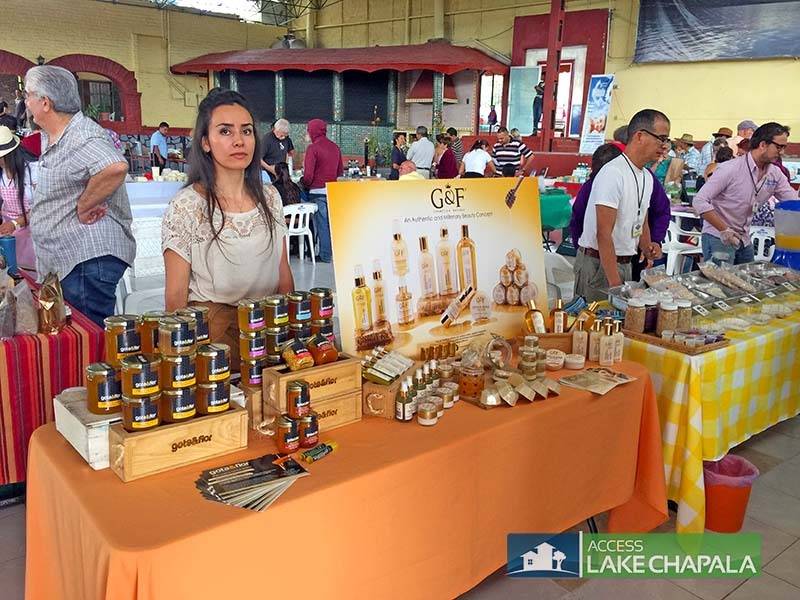 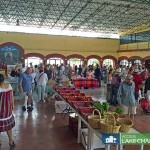 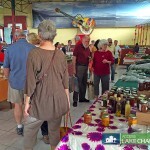 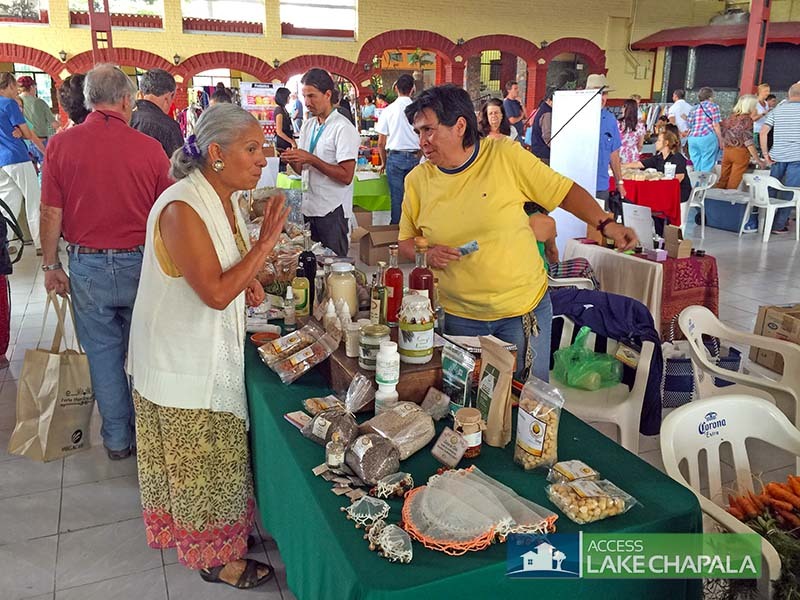 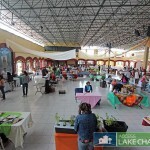 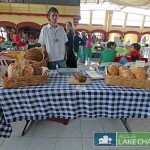 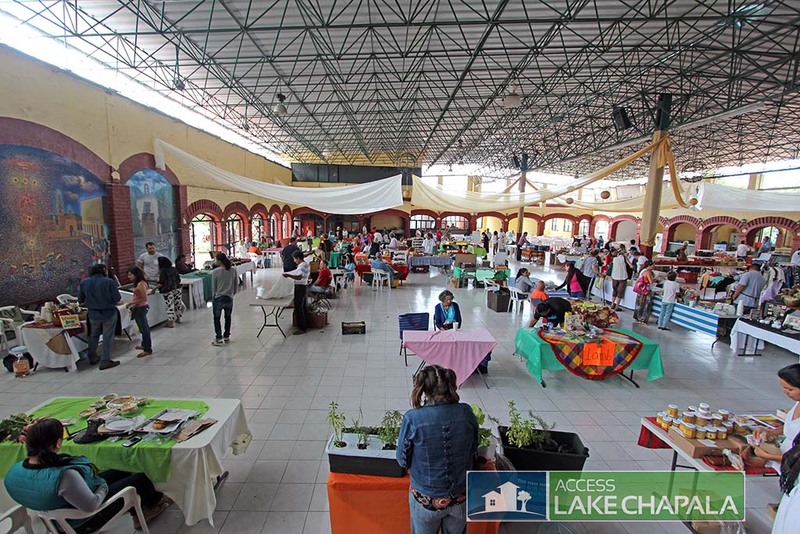 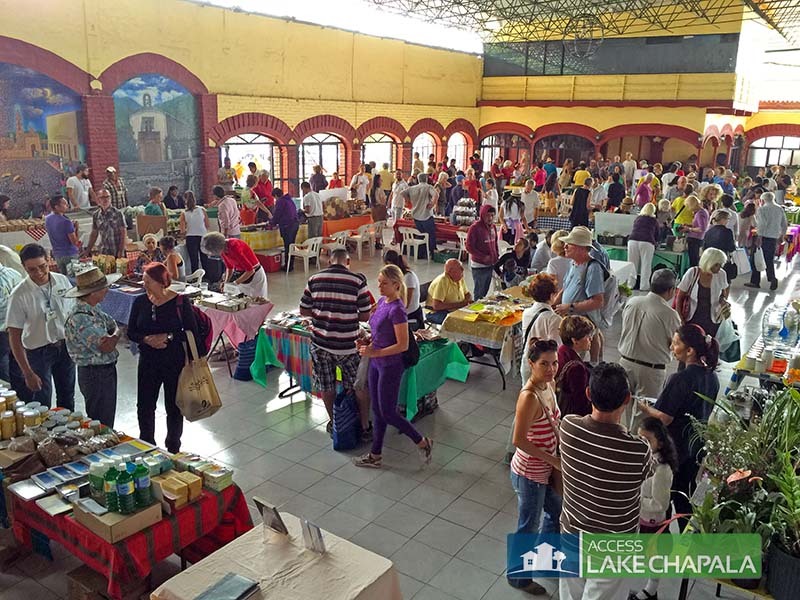 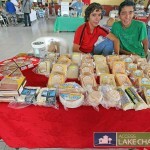 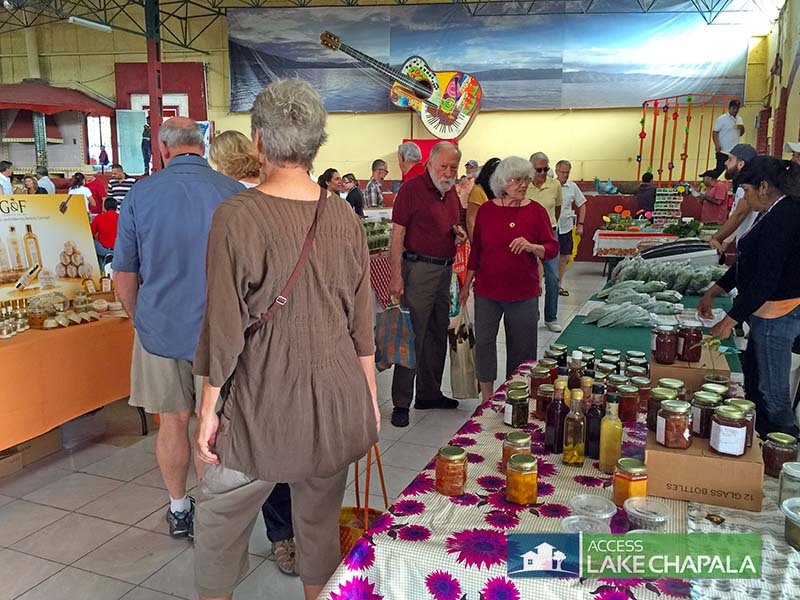 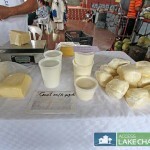 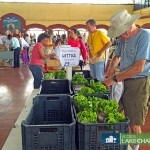 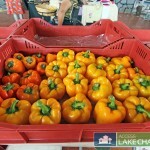 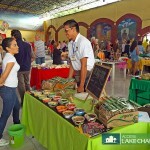 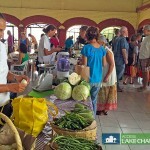 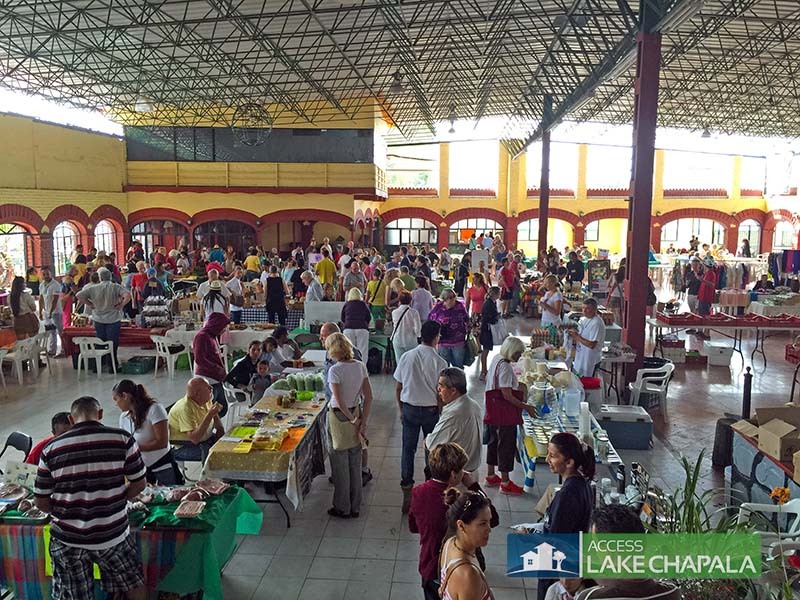 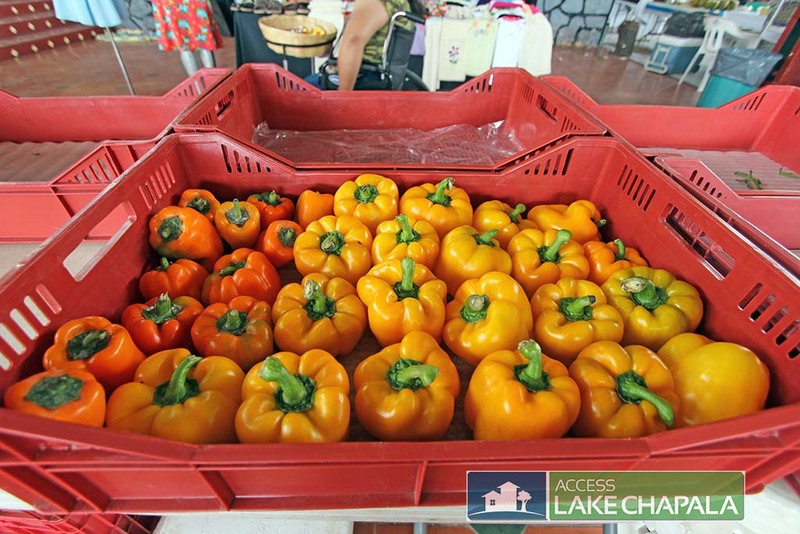 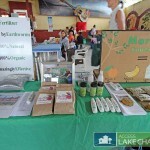 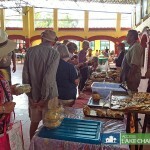 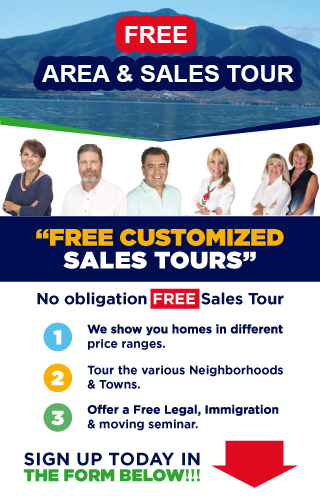 The Lake Chapala area has great access to activities and events on a monthly basis, but a tru highlight that takes place every week is the Tuesday Organic Market. 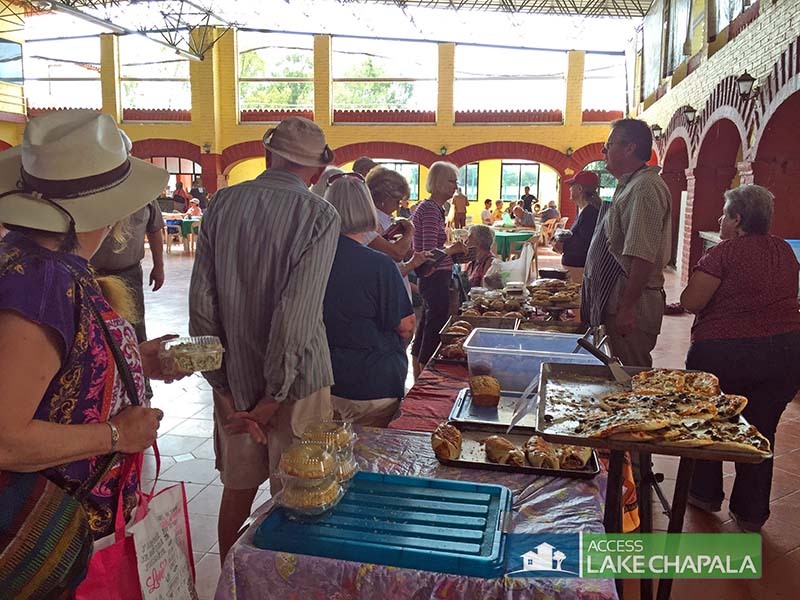 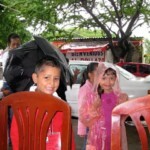 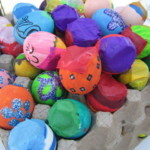 It takes place every Tuesday in West Ajijic and has grown substantially over the years. 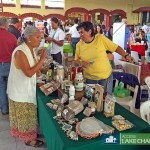 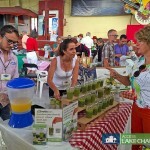 Some vendors even come from as far as Guadalajara to show their organic products to the local expats. 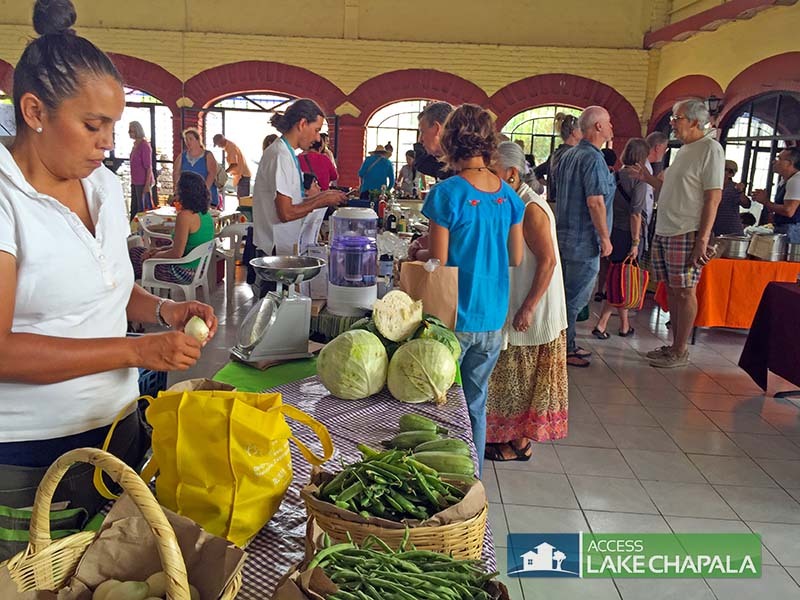 You will find everything from fresh organically grown vegetables to fresh baked bread. 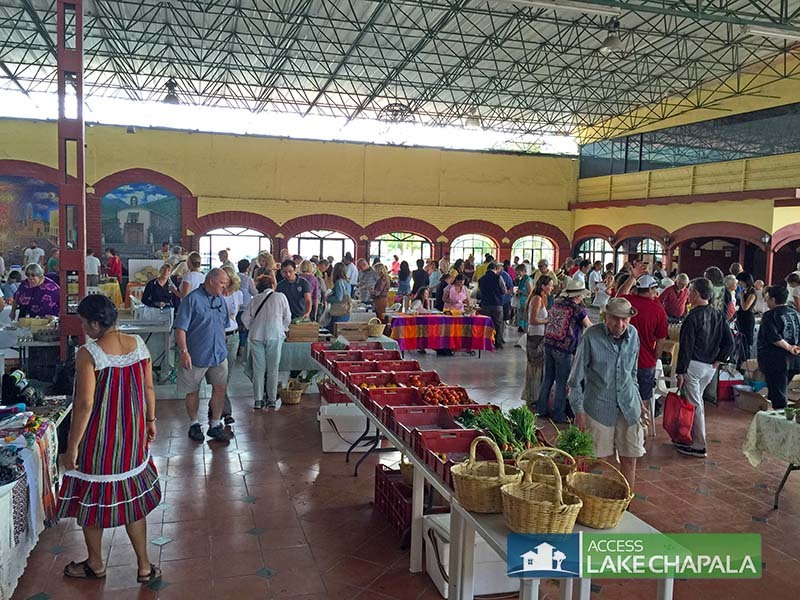 Check out some of the past blog posts we have done about the market: The Tuesday Organic Market in West Ajijic. 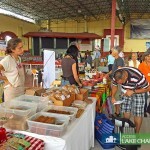 Below is a series of pictures from the various stands and overall activity that takes place at the market. 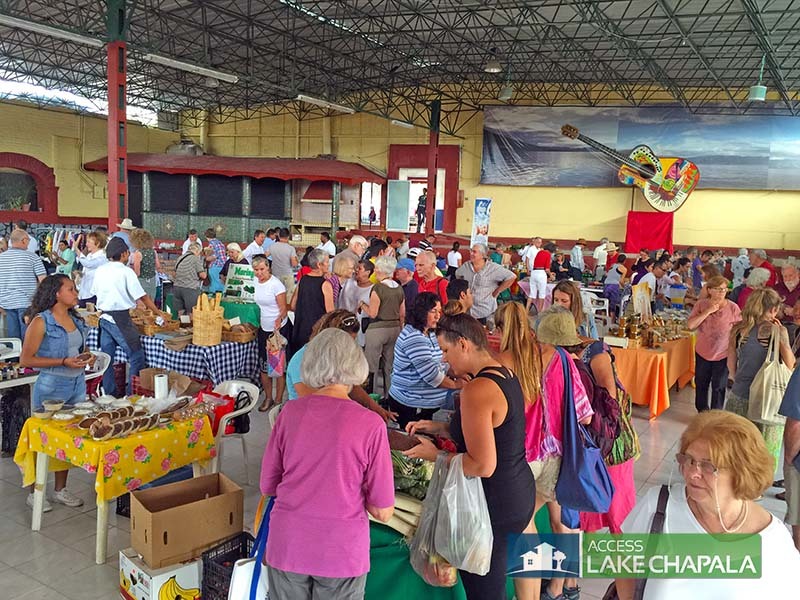 Make sure you do not miss this great market every Tuesday.